It's a very, very CURIOUS and exciting today! It's time to say the winners! First, I would like to thank you to all who entered. It's was a hard choice, many thanks! Now, *eek! * the winners! 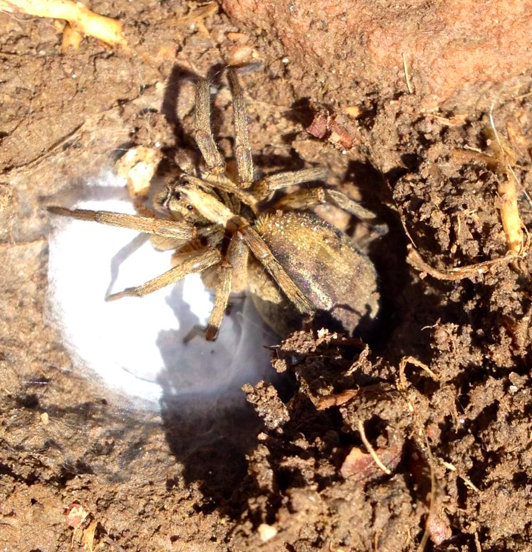 Aw, what a cutie! Congrats! 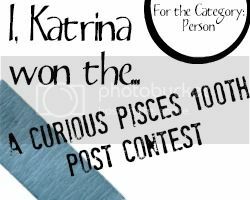 Katrina, you won..
A blog post here at A Curious Pisces showcasing your site. Your blog button on my sidebar until January 1, 2015. Again, many thanks for entering and write you later, peeps! Oh, I'm so sorry! 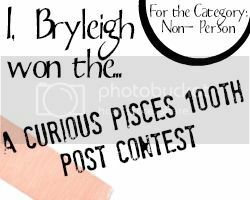 I missed the post regarding the contest, so I didn't know about it until the deadline. I understand! It's just a misunderstanding.